TGIF! Any exciting weekend plans? Well, if you’re getting together with friends/family and need a dessert idea, here you are. A quick fix for a classic, especially when it’s too cold to cook outside. Add chocolate chips and milk to a saucepan with one cup of marshmallows. Mix constantly over medium heat until smooth. 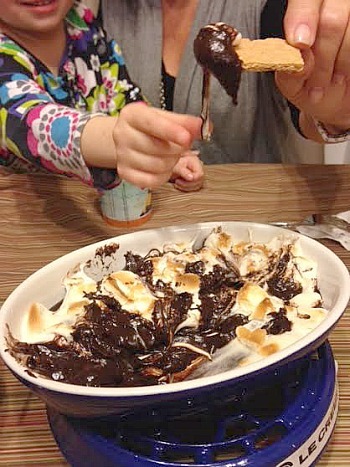 Pour into small casserole dish and top with remaining marshmallows. 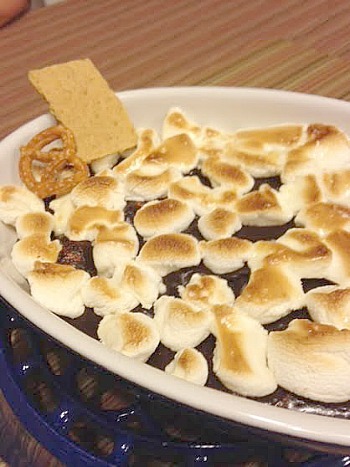 Place dish under broiler and heat until marshmallows brown, around 60 seconds. Serve with graham crackers and pretzels. 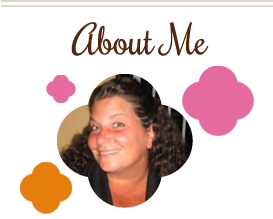 This entry was posted in chocolate, dessert, dip, marshmallows. Bookmark the permalink.